Learn All About Awakening Potentials! We focus on the whole you– life, health & success. With over 30+ years of healthcare and human potential experience, we will help you develop a deep awareness for change. We are all about helping you! 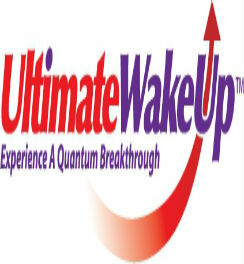 Awakening Potentials is a dynamic team with years of experience in the areas of health and success. Learn more about our services or browse some of our milestones below and find out how we’ve helped people just like you, achieve their goals to bring health and success into their life. A healing mixture of chiropractic, consulting and emotional energy techniques. 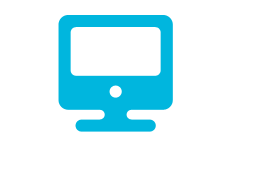 Don’t miss our initial 2 consultation special! Helping you for over 3 decades. Here are some of our major milestones. 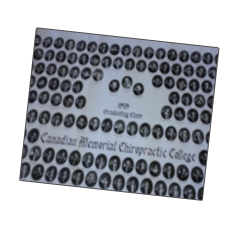 Dr. Marcelle & Dr. Tony both graduate from the Canadian Memorial Chiropractic College (CMCC) in Toronto. Where they met and got married. 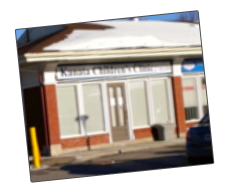 1980 The Kanata Chiropractic Centre opens on Feb 4,1980. 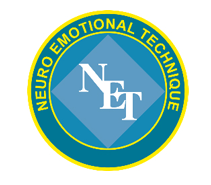 1988 Marcelle and Tony take their 1st energy health techniques course – NET or Neuro Emotional Technique. 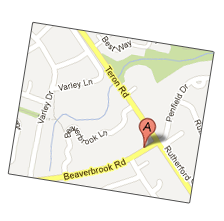 1990 Our office moves to the Beaverbrook area of Kanata, ON. The Ottawa Alternative Health Care OAHC is formed to help individuals in all areas of their lives. 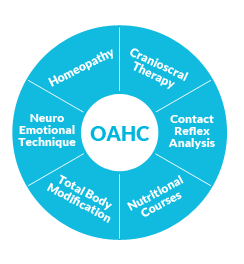 The OAHC incorporates our knowledge from the various “energy health techniques” we’ve been studying: Neuro Emotional Techniques, Total Body Modification, Contact Reflex Analysis, Craniosacral Therapy, Medical Intuitive, Homeopathy, Nutrition and Functional Medicine courses. A big year! Our present day workshops on happiness, health wealth/money,sales and communication are formed. 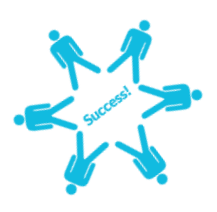 We also began holding free “Success Workshops” each month for disadvantaged individuals in Ottawa. And group coaching sessions begin, bringing the power of “group energy” to our clients and providing the ability to help more people at once. OAHC changes its name to “Awakening Potentials” to better reflect who we are and what we do. The very first 3-day event (Quantum Breakthrough) is held at the Chateau Laurier in Ottawa. The Quantum Breakthrough event is renamed to “The Ultimate WakeUp” – an annual 3-day event on personal, professional and financial success. The Ultimate WakeUp continues to be held to this day. 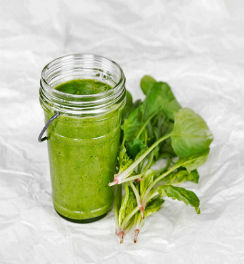 The Ultimate Detox Event begins – a 1-day workshop teaching individuals how to do a proper detox to regain and maintain their overall health and wellbeing. 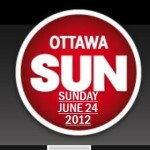 Sun Media Corporation (Canada’s largest newspaper publisher, which includes the Ottawa Sun, Toronto Sun , Edmonton Sun, Calgary Sun, Kingston Whig Standard etc.) writes a full-page nationwide story about one of our clients, Eric Betrand. Many Canadians are helped because of it. 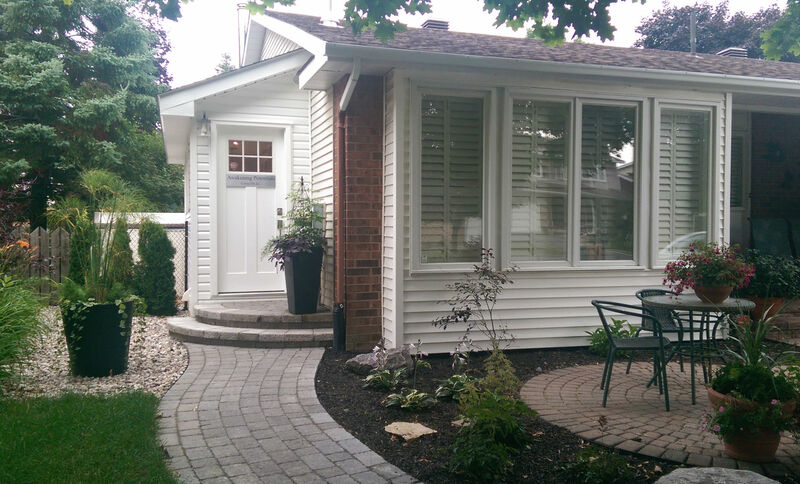 Our office moves to 35 McIntosh Way, Kanata, Ontario, K2L 2N9. Our website is re-energized with a new look-and-feel and loads of information, articles and downloads to better help our visitors.